Ginger has so many great qualities. It can help with nausea, and is great for digestion. 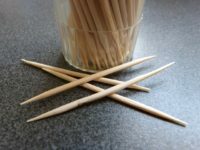 It is thought to have anti-inflammatory properties. It can help with symptoms of cold or flu, or headaches. 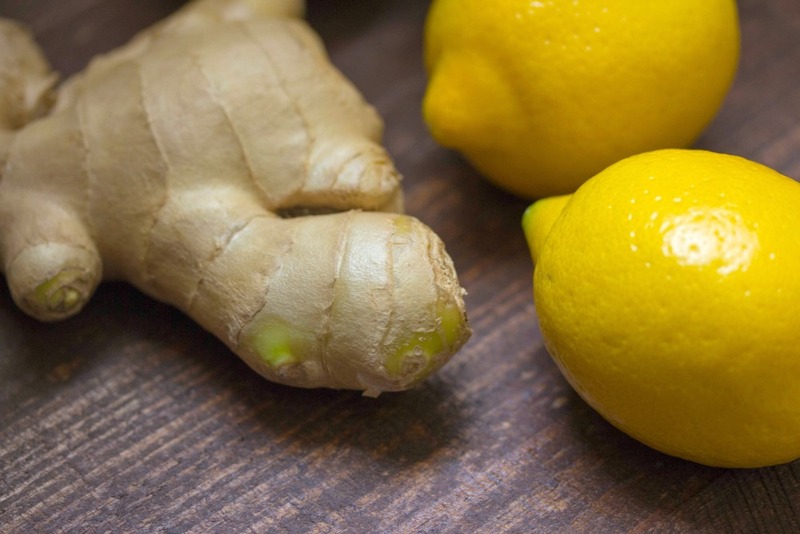 These are just a few of the many benefits of ginger. ~ anything else you would like to add (such as honey, sugar, etc). For one mug, you probably want to use about a tablespoon of ginger, but you can adjust the recipe and also make one large batch at a time. Peel, then slice or grate your ginger. 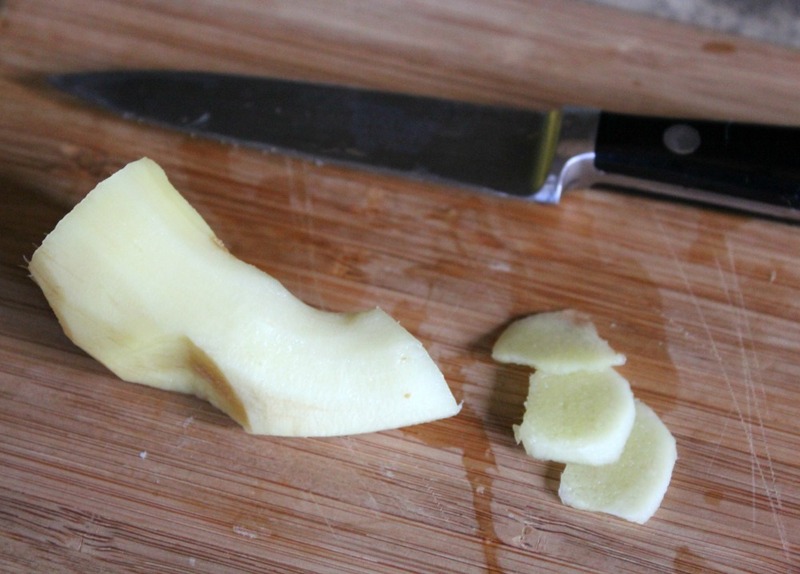 Using slices (instead of grated ginger) it may require you to steep it a bit longer. Boil or allow to steep. Much like infused water, you can let this sit for some time, but boiling the ginger will be quicker and give you a stronger flavor. You can strain out the ginger, although I eat the pieces in the bottom of my cup. Add lemon and honey, or any other ingredients as desired. 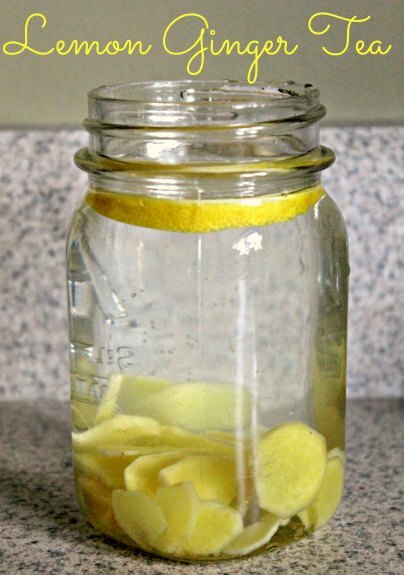 If I let the ingredients infuse for a while, I simply add a slice of lemon, but you can also add lemon juice if you are doing a quick steep. I drink a lot of this during the cold and flu season, after dinner, or simply if we have fresh ginger left over from a recipe.